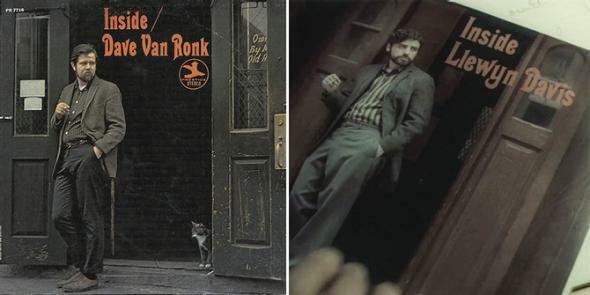 “OK, suppose Dave Van Ronk gets beat up outside of Gerde’s Folk City. That’s the beginning of a movie.” So Joel Coen once said to his brother Ethan; the result is Inside Llewyn Davis. 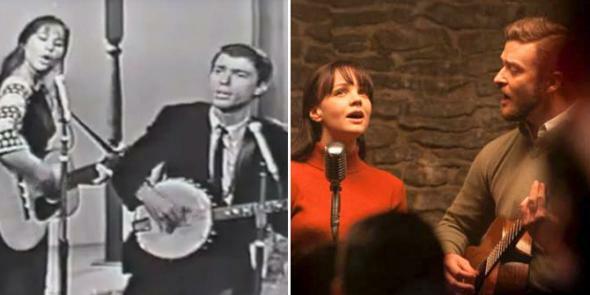 Somewhere between idea and execution, Dave Van Ronk became the fictional Llewyn Davis, Folk City was conflated with another real-life Greenwich Village venue (the Gaslight Café), and the surrounding scene was populated with mostly made-up people. 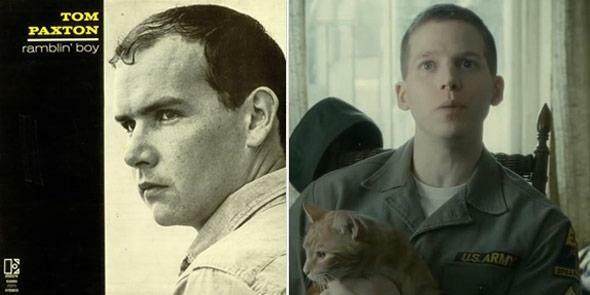 Herewith a quick rundown of the people whose music and stories helped shape the new movie. Photos via YouTube, CBS Films. The name of Troy Nelson, played by Stark Sands, is surely a deliberate echo of Tom Paxton, one of the more successful singer-songwriters to emerge from this milieu. Like Paxton at the beginning of his career, Nelson is in the Army and living at Fort Dix, visiting the Village on weekends to perform at the Gaslight and elsewhere. The Coens leave little doubt about their inspiration here by having Troy sing “The Last Thing on My Mind,” one of Paxton’s best known songs. The character played by F. Murray Abraham is less disguised still; the Coens didn’t even bother to change his last name. Bud Grossman, like his inspiration Albert, owns an important music venue in Chicago called the Gate of Horn. 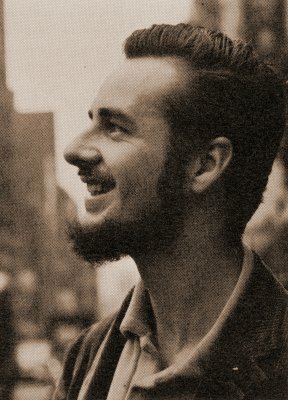 Davis goes to audition for him, as Van Ronk did for Albert, and Bud has the same “studied impassiveness” that Van Ronk attributes to Albert in MacDougal Street. At that audition, Bud mentions that he’s putting together a trio, and gauges Llewyn’s interest in trying out for it. 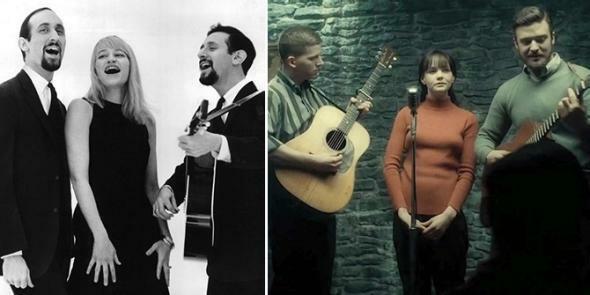 Fans of ’60s folk will recognize this as a reference to Peter, Paul, and Mary, the trio that Albert Grossman put together in 1961—ultimately choosing Noel Paul Stookey as the third member of the group, rather than Van Ronk, whom he also considered. Such fans will also know that Albert Grossman became the manager of a singer who, though mostly unseen, shadows Inside Llewyn Davis from start to finish: Bob Dylan. Photo via International Talent Associates/Wikimedia Commons, CBS Films. That scene with Grossman is not the movie’s only allusion to folk’s most famous trio. We also see Troy join Jim and Jean on stage at the Gaslight to sing “500 Miles,” a traditional song that was arranged by Hedy West but made famous by Peter, Paul, and Mary, who included it on their debut album. That album went to No. 1, helping to make the folk revival a major commercial phenonemon. 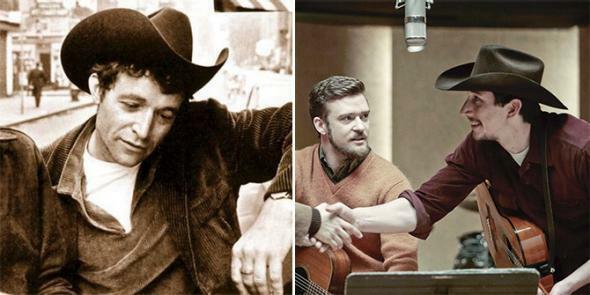 Adam Driver (of Girls fame) has a fairly small part in Inside Llewyn Davis, but it’s a memorable one: He plays Al Cody, a cowboy hat-wearing folksinger whose real name, Llewyn learns, is Arthur Milgrum. Both the attire and the Western-sounding stage name (think Buffalo Bill Cody) recall Ramblin’ Jack Elliott, who was born (in Brooklyn) Elliot Charles Adnopoz. Elliott ran away to the rodeo at 15 and took Woody Guthrie as his mentor a few years later, so he could do the cowboy thing pretty convincingly by 1961 (the year he turned 30). There are others whose presence is felt, however briefly, in Inside Llewyn Davis. The real-life folk musician Nancy Blake shows up in one scene, playing someone who, with her dulcimer-accompanied rendering of “Storms Are on the Ocean,” brings to mind Jean Ritchie. 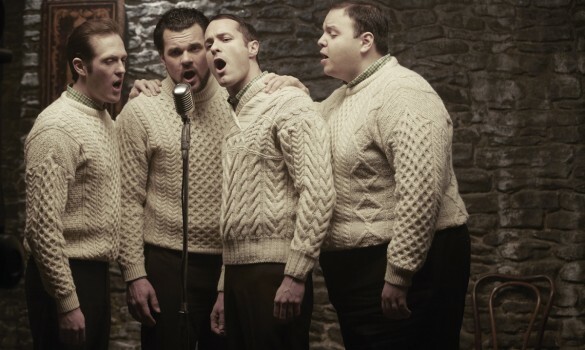 And the Clancy Brothers are evoked by a group of sweater-wearing Irish singers. But the movie is less about such one-to-one correspondences than it is about taking that entire milieu and placing a few wayward souls in the middle of it. 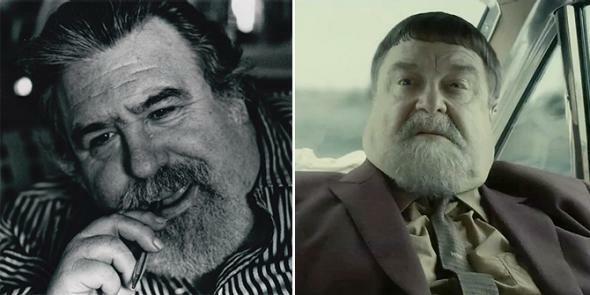 Certainly, Dave Van Ronk, Paul Clayton, and Ramblin’ Jack Elliott never got together and sang anything half so silly as “Please Mr. Kennedy,” which the Coens (together with T Bone Burnett and Justin Timberlake) adapted from a song recorded by the Goldcoast Singers. But they probably all knew some people who did.